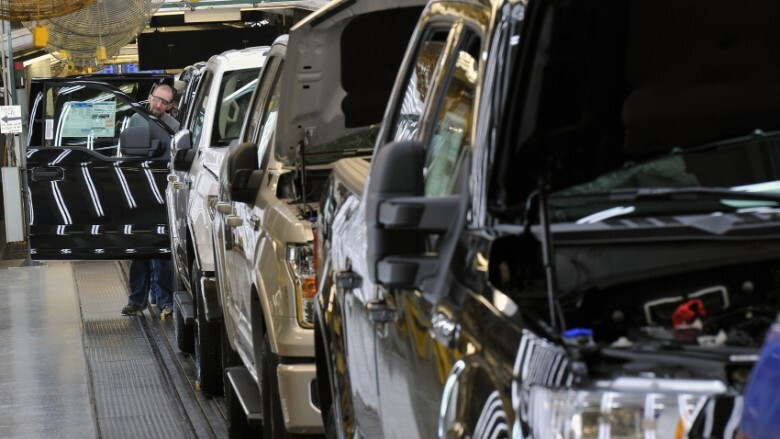 F-150 pickups on the assembly line at Ford's Kansas City plant. A key Ford plant that makes the best-selling F-150 could go on strike Sunday if the automaker can't reach a deal with workers there. At issue is a labor agreement between the local United Auto Workers union and the plant, located just outside of Kansas City. Most auto plants have both a local labor agreement as well as a national agreement that covers all of the automaker's U.S. operations. The national agreement is typically what determines whether or not the UAW goes on strike. But individual plant strikes over local issues are not unheard of, and that's what could happen this weekend. The UAW said Tuesday afternoon that it gave Ford a five-day deadline to reach a deal for the Kansas City plant, and that Ford management has failed to negotiate in good faith on a variety of issues including scheduling, staffing levels and heat conditions inside the plant. Ford said it still hopes to avoid a strike. "We work every day to avoid a disruption of our production, and we are confident we will be able to negotiate a fair and competitive labor agreement with our UAW partners," said spokeswoman Kristina Adamski. The plant has about 7,500 employees, including management. 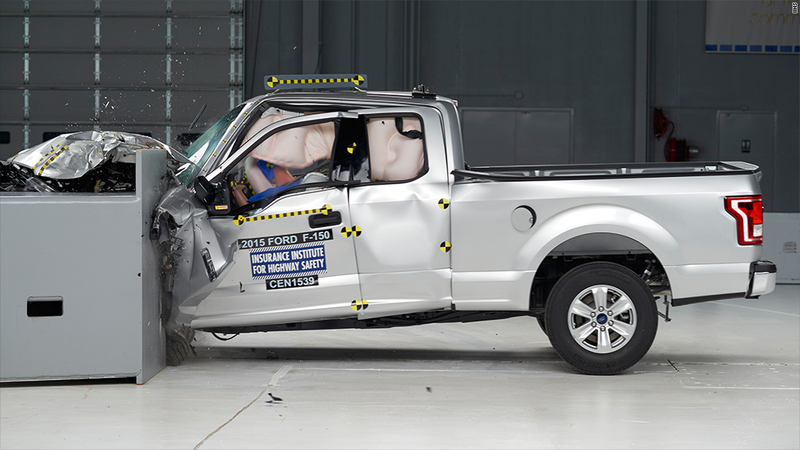 It is not the only plant producing the F-150 - the Dearborn Truck Plant also makes the pickup. But the Kansas City assembly plant is nearly twice the size as the Dearborn plant. Talks between the UAW and Ford (F) to seek a national labor deal have been put on hold while the union goes through the ratification process at Fiat Chrysler. It reached a tentative deal with that manufacturer earlier this month, though reports from those Fiat Chrysler (FCAU FIAT CHRYSLER) locals suggest that deal also could be in trouble.